I thought I would do a bit a spring/summer series kind of blog posts as posts like that always grab my attention! Plus I had a great time photography all this and bringing out all my summer makeup! I have a 'small' selection here (maybe not that small) and I hope you enjoy reading this post! 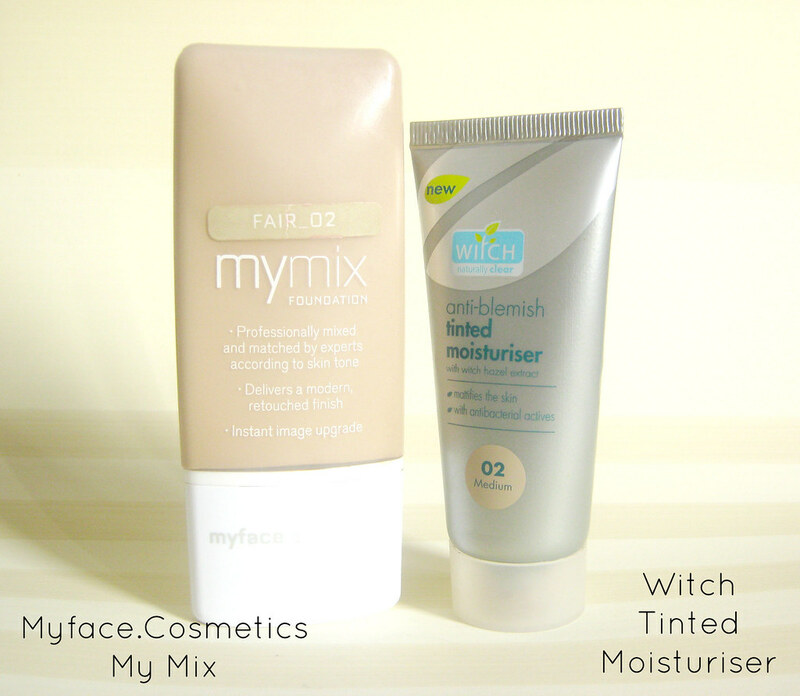 For spring/summer, my go to foundation is the Myface.cosmetics Mymix. It's the only foundation that doesn't 'melt' on my face in the summer because of my combination skin type! That may have had been a little exaggerated but ya know what I mean! It stays put all day long! Another thing I like is Witch anti blemish tinted moisturiser which is very light and has a soft texture to it. The coverage for both products is light to medium which I feel is perfect for hot weather. 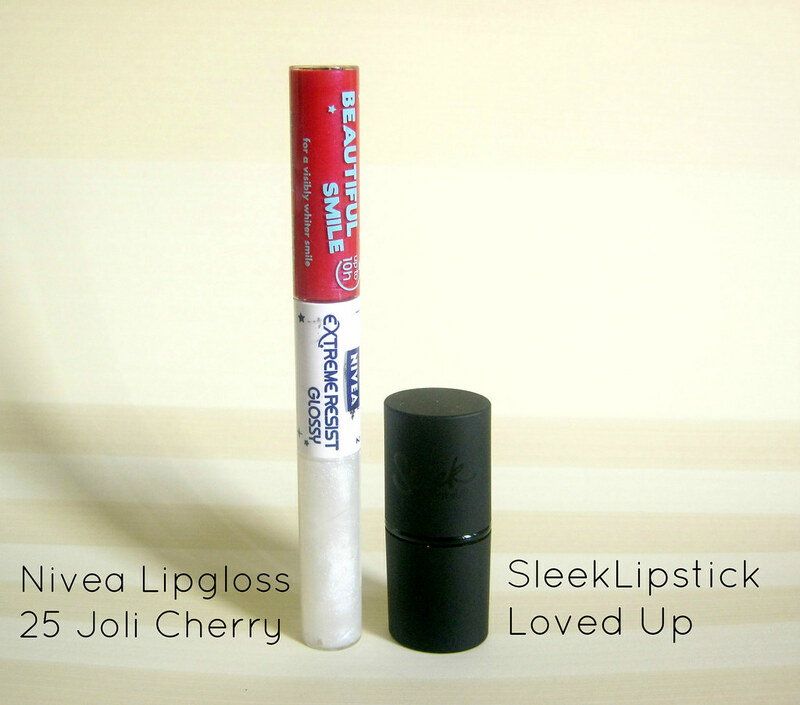 I also like bright lips for summer/spring and for that I probably will be using both of these sometime soon. Nivea's beautiful smile lipgloss/lipstick is amazing! Review to follow on this soon because this can be worn as a lipgloss or a lipstick and it stays on for up to 12 hours! I tested this overnight guys and it stayed! Sleek's Loved up lipstick is also a gorgeous summer shade. It's a bright and vibrant pink which is so summer appropriate for summer. I like to keep my eye make up (when I do wear any) quite natural and simple in summer because of the heat. I love to use either of the following products, all being on the brown/bronze side because they suit an array of skin tones. 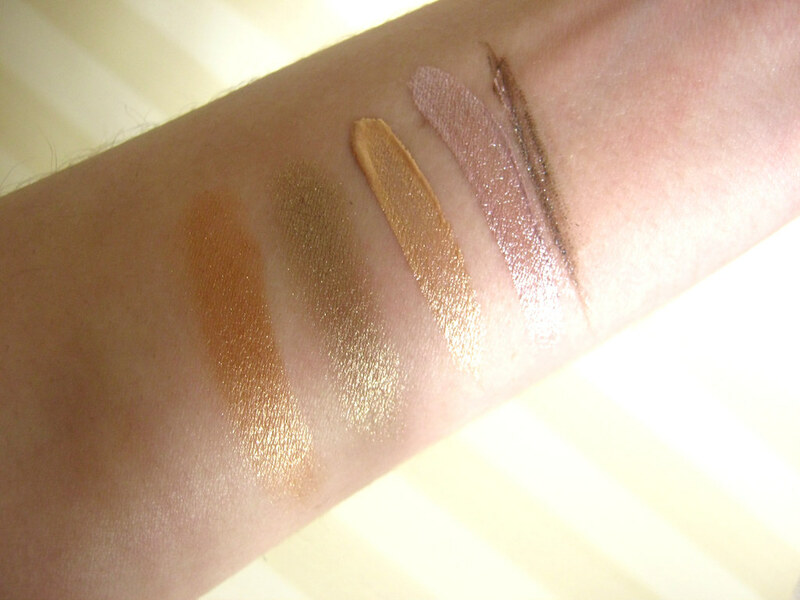 Collection metallic cream eye shadows when it's actually not too hot. Both these colours are quite bronzy and look amazing. They don't crease a lot if worn with a primer! L'Oreal's Sahara treasure is gorgeous and I can't recommended it enough. It just gives the most lovely touch to your eyes and makes them stand out a lot. Prestige's golden retriever is also another favourite of mine! It's a golden eye shadows but looks bronze once it's applied. 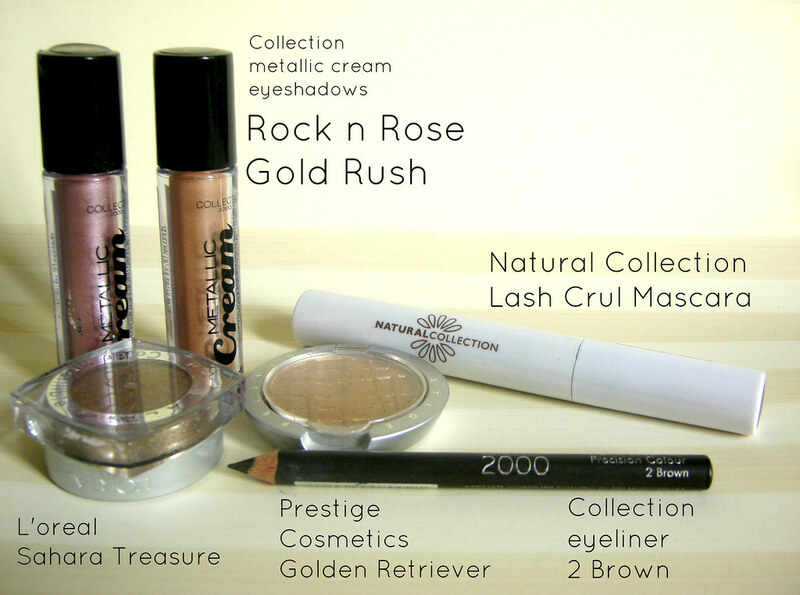 My go to summer mascara is the natural collection lash curl mascara (I know I misspelled curl in the image! )which is only £1.99. 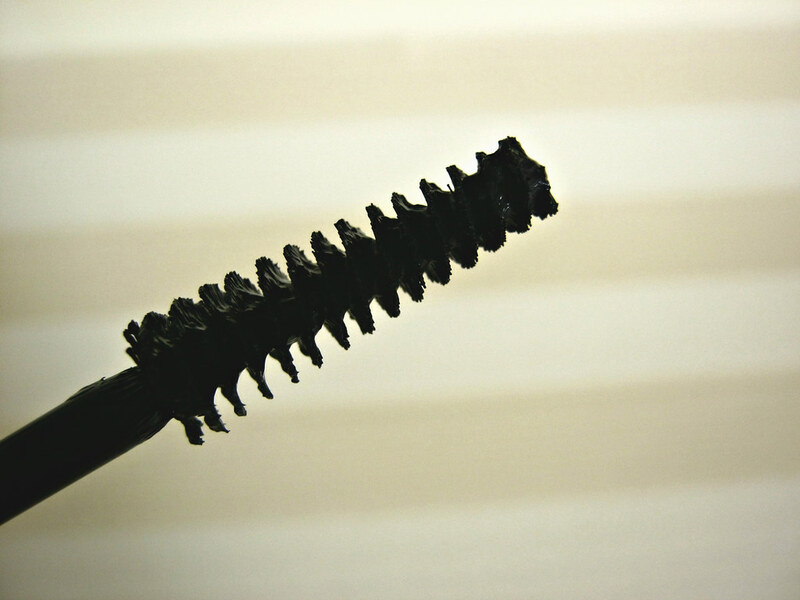 It's the most natural mascara and it actually curls your lashes. I think I've bought this again and again for years now! You can't go wrong with a brown eye pencil. I have one by Collection which isn't the softest but I need to use it for now! 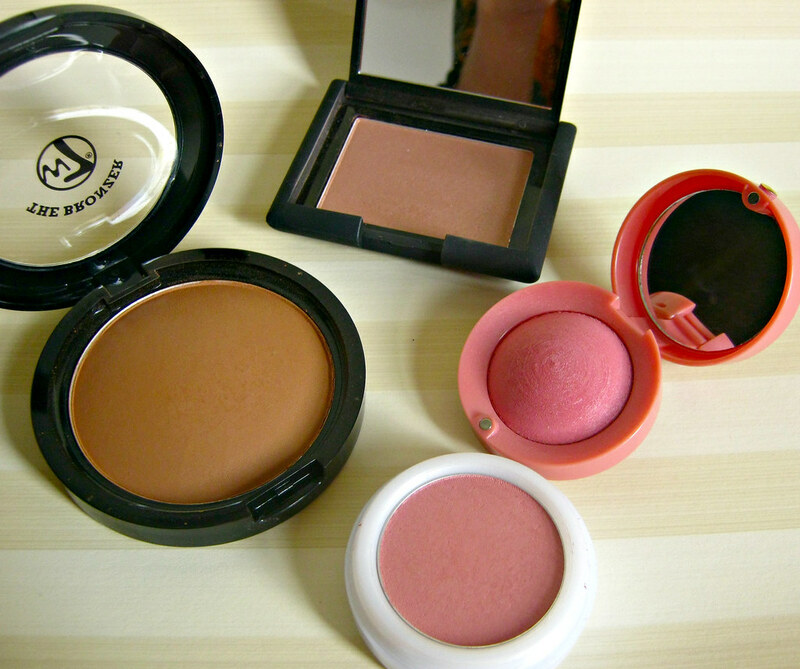 For blush I chose the W7 matte bronzer which is lovely and really inexpensive. I'll review this soon as well. Kookie crumble from Smooch is also a lovely brownish blush that looks completely natural! 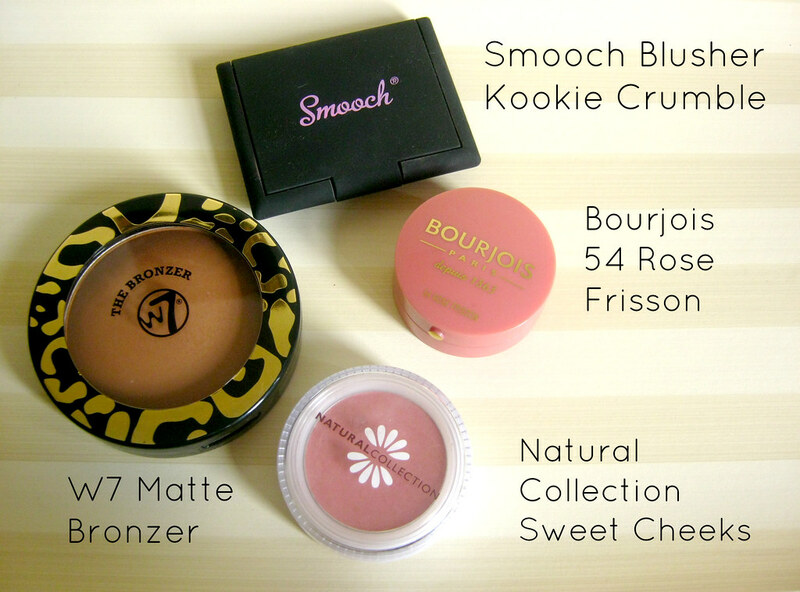 If you want to add colour maybe go for Natural collection's blush is sweet cheeks or Bourjois's 54 Rose Frisson. Both of these are lovely pinks with slight coral undertones. I hope you liked this post and sorry about the length! What products do you use in summer? 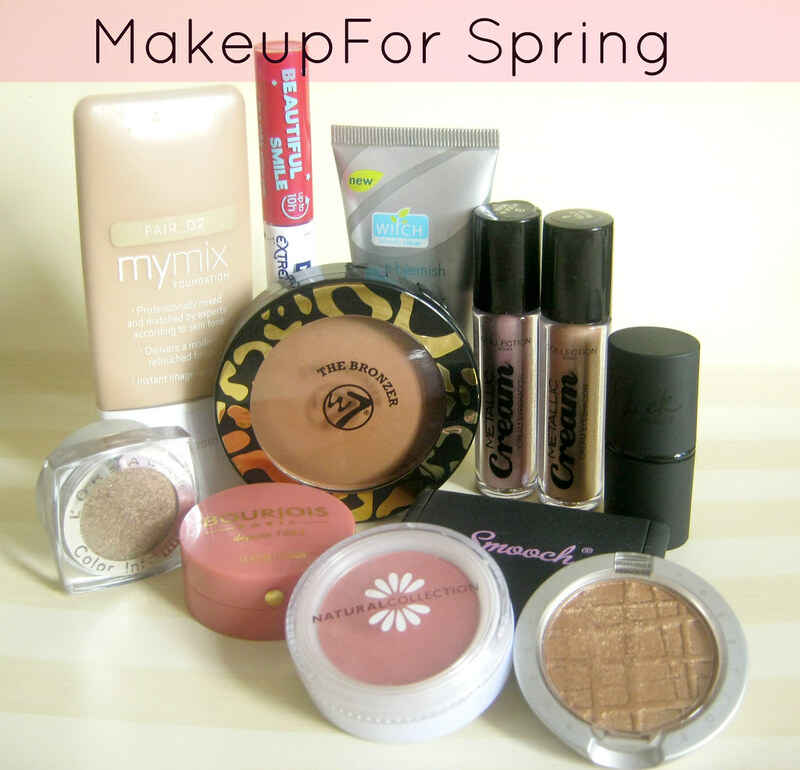 That blush looks lovely, so many pretty products here! oh my! such lovely picks. I would like to try ur foundation.. I have combination/oily skin too and I haven't found my foundation yet!